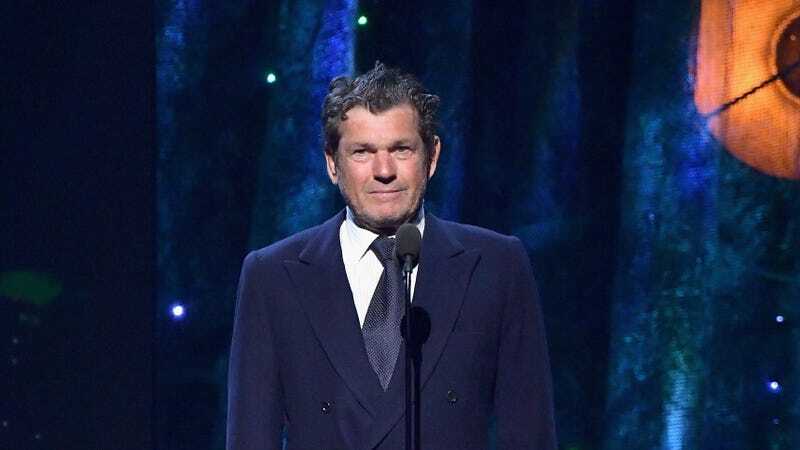 ABC has shut down plans for a three-hour tribute to rock journalism mainstay Rolling Stone—scheduled to record next month—thanks to a series of allegations of harassment and assault that have recently been made against the magazine’s founder, Jann Wenner. Wenner has been accused of inappropriate behavior by two contributors to the magazine in recent months, including allegations that he was attempting to peddle status and work at the venerable publication in exchange for sexual favors. The ABC special was set to air on February 7, and was intended as a wide-ranging musical look at the magazine’s 50-year history, complete with short films recounting its glory days, and a number of live musical performances.